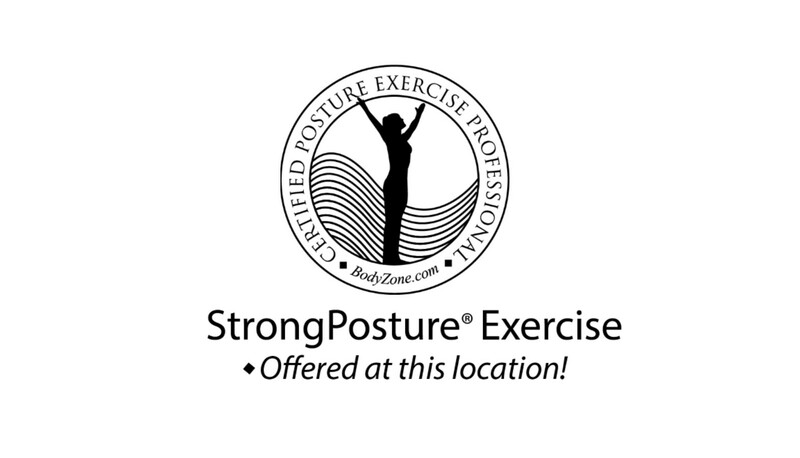 Dr. McKinley is an expert in posture analysis and correction. He utilizes rehab exercises in his office to help strengthen and stabilize spinal conditions. He does not chase the pain but works with his patients to correct the problem.